Combine a tour around the city with a bay cruise that allows you to get close to the “Rock”. 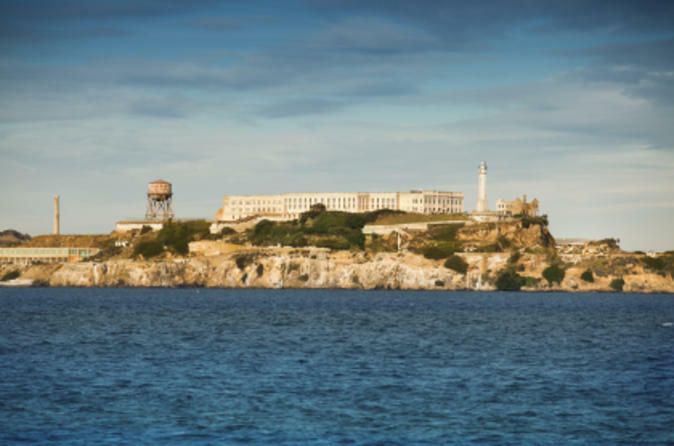 Hear great stories about the history of Alcatraz Island and learn about the infamous inmates that have tried to escape. You will circle the island twice, seeing it from all angles as well as the beautiful scenery of the city skyline. This tour DOES NOT land on Alcatraz island.